Today was the latest Barking signing event organised by Tenth Planet Events. 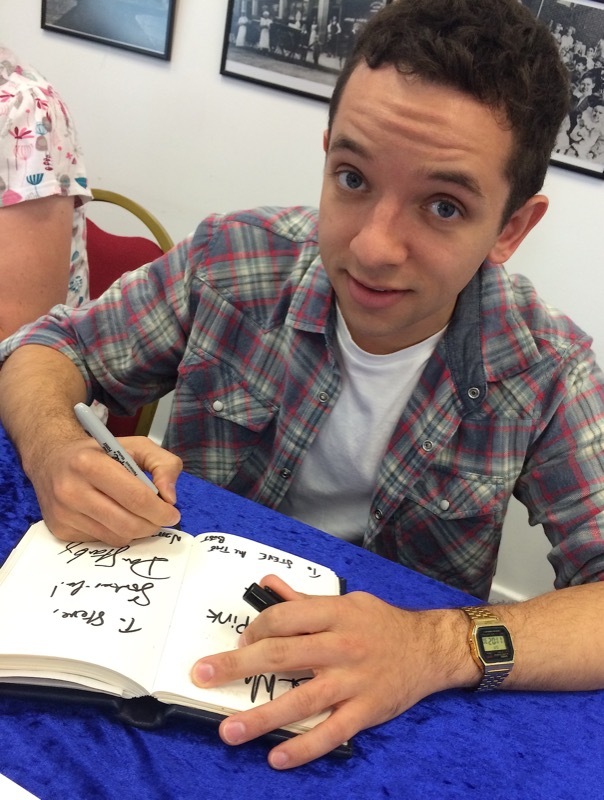 The way things work is you buy an autograph for £10 a piece, and if you buy four you get a fifth free. This was perfect, as out of the ten guests, I needed exactly five for my book! NATHAN MCMULLEN played the Wolf in the Doctor Who television story Last Christmas. 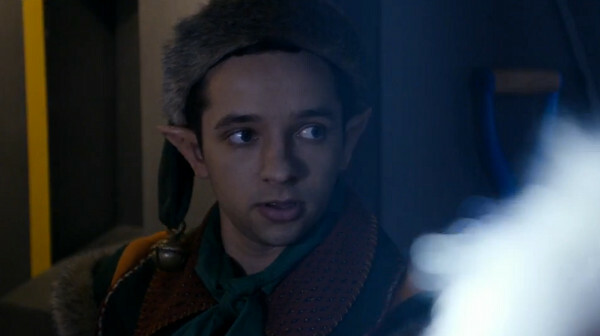 First of all I got Nathan McMullen who alongside Dan Starky, played the elves in the recent Christmas special. Dan was also there, but I already had his signature from when we shared a wait at the departure gate of LAX airport following Gallifrey One earlier this year. I got Nathan to sign the same page, just under Dan’s enormous autograph. 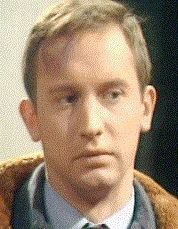 JOHN D. COLLINS played Talor in the Doctor Who story Arc of Infinity. He is better known as RAF Flight Lieutenant Fairfax, one of the two British airmen being kept in hiding by the French Resistance in the Second World War sitcom 'Allo 'Allo!. I then got John D Collins, who was an absolute gentleman to talk to. CLAIRE HUCKLE played Crystal in the audio story Doctor Who - The Ultimate Adventure. 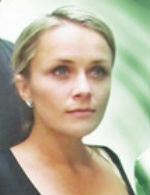 Clare Huckle was an audio companion on the Big Finish adaptation of The Ultimate Adventure. I got her to sign the same page as Lisa Bannerman, and she remarks how one of her first jobs was playing in panto with Lisa many years ago. 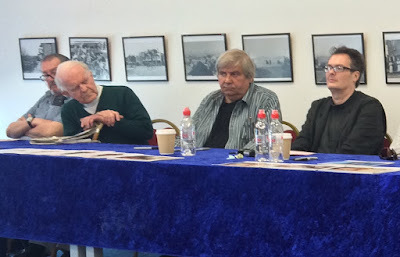 In a different room were four iconic script editors from the series: Donald Tosh, Terance Dicks, Eric Saward and Andrew Cartmell. Collectively they oversaw approximately 17 years of Doctor Who!! ANDREW CARTMEL was the script editor for the classic series of Doctor Who during its last three seasons. 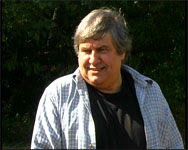 ERIC SAWARD worked as a writer and later script editor for Doctor Who during the 1980s. 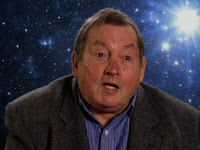 Saward had a particular fondness for the Cybermen and wrote stories that connected the Doctor to important events in Earth's history. TERRANCE DICKS, script edited the Patrick Troughton and Jon Pertwee eras of Doctor Who and wrote many episodes, novels and novelisations. 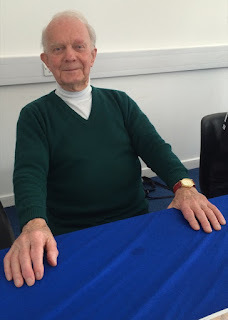 DONALD TOSH was script editor for a number of Doctor Who stories. 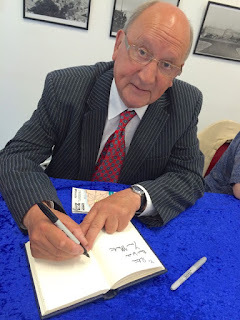 I was very interested in meeting Donald, as I had previously meet him back in 1992 when I made a documentary about The Prisoner, the enigmatic series from the 1960s starring and part written by Patrick McGoohan. He had written a story outline that failed to develop into a script, so was part of the legend and mystery that clouded the series. 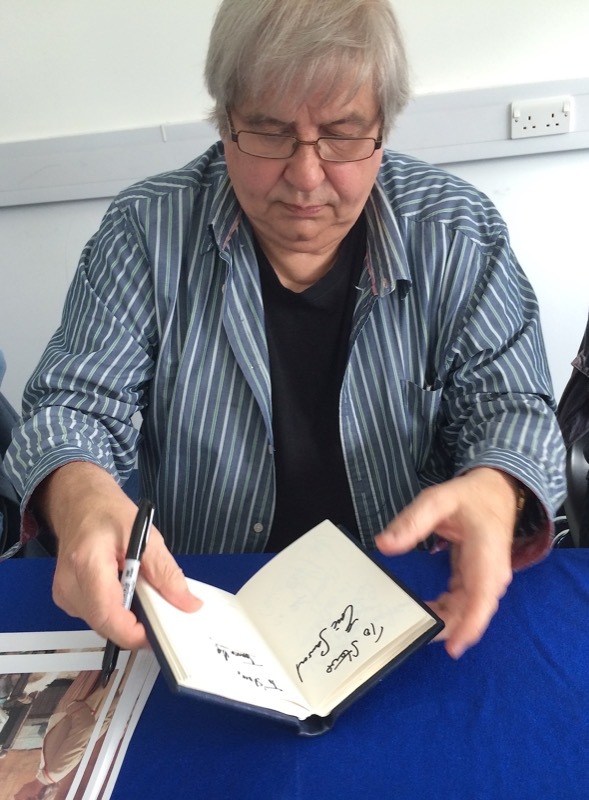 Luckily Donald remembered me and we had a brief chat about when we had met previously. I gave him a DVD of the complete documentary, which I hope he enjoys. 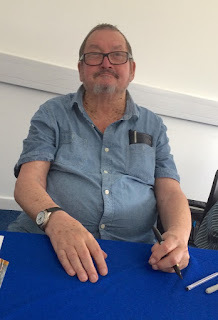 I already had Andrew Cartmell and Terance Dicks in my book from their last appearance at Gallifrey One, so it as just Eric Saward I needed from this stella collection of script editing greats. Also in the line up were Carolyn Seymour and Doreen Mantell, neither of whom appeared in Doctor Who, but are famous in their own rights. As usual with these events, once everyone had their autographs the guests were gathered together for an informal interview panel. 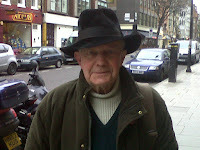 The intended host was unavailable, so it feel to Malcolm, the photographer to pose the questions and keep things moving. 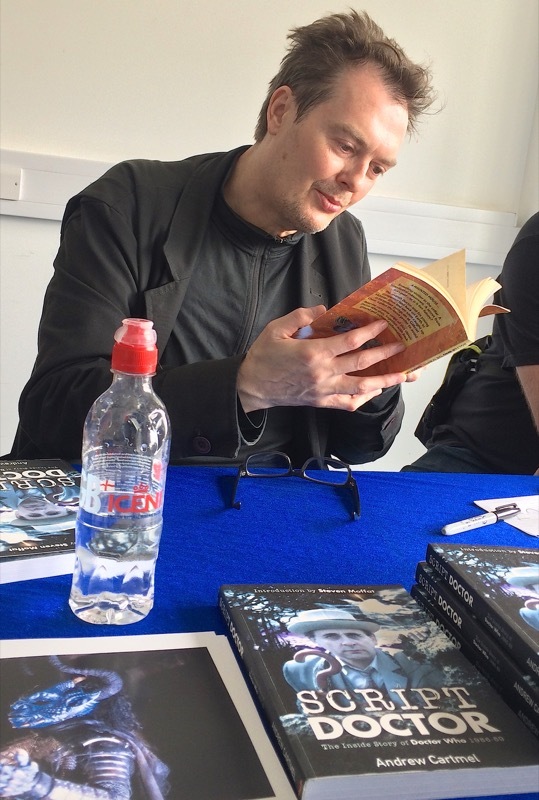 There were a lot of interesting chat, but the stand out for me was a discussion between Terrance and Eric about the writing of The Five Doctors. Terance, who had been a past script editor, was called while a convention in the US by Eric, who was the then incumbent script editor. He said, “Hello Terance, it’s Eric here”. “But I don’t know anyone called Eric!” Replied Terrance! Once the confusion was cleared up Eric asked Terrance to write the anniversary special. He was very flattered, but this quickly turned to anger when he found out Robert Holmes had been asked too, but things weren't going well. This was unfair on Robert, as well as being awkward for Terrance who greatly respected Robert’s work. Terrance cracked on with writing the episode and got a call from Eric to see how it was going. Hearing he had completed the first draft, Eric said “Oh dear”, which wasn't what Terrance was expecting. 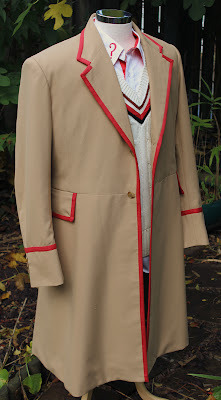 “Tom’s pulled out - so you need to write around him!” From this they concocted the use of the Shada clips and Tom being trapped in a time vortex. 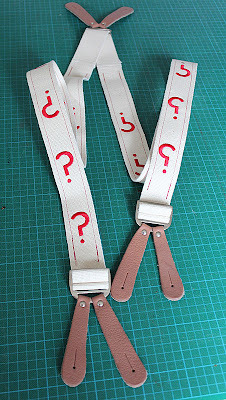 Terrance very much liked the inserts used, and bemoaned that the best bit of the episode was a scene he DIDN’T write!